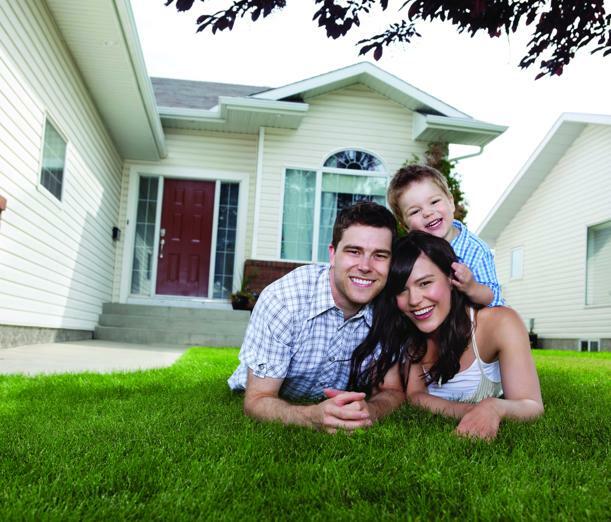 Love construction, renovating/building projects or investment properties? Build a specialised property/building inspection business in real estate industry with 6-figure earning potential! 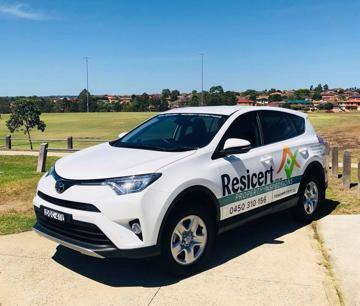 Each Resicert franchise area is created based on units of demand, such as the number of dwellings, house sales and so on. Every franchise territory has significant opportunity for growth, with targeted direct local area marketing boundaries. Technology is used to create more efficiencies, speeding up results. Chasing payment's a thing of the past, with weekly payments direct to your bank account. 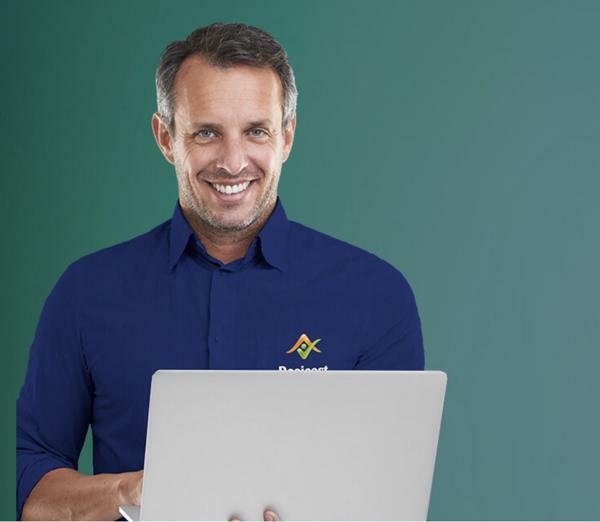 Oursocial media training platform is growing rapidly as franchisees are trained in developing this basic business fundamental, something very few small businesses use effectively. Backed by national brand social media campaigns and a lead-generation team, your kick off to success begins as soon as the first quarter. Resicert has account managers with best-practice lead generators. Full property, pest and pool inspection training is available (some inspectors do not include pool inspections). Also, how to market in your area, with valuable selling and social media training. All your set-up is done for you, from a personalised branded website to driving SEO rankings, to creating online lead-generation listings. We can’t do face-to-face with clients; that’s your job. But our successful methods assure you'll be on track quickly. Plus, sales and customer service training to learn how to grow your business. There are no specific qualifications required to be a building inspector (Source: Australian Standard AS4349). It must be a ‘suitably qualified and experienced person’. Backgrounds include engineering, building, trade or property renovation. Good people skills, the ability to listen and understand needs and wants, and a desire to help and find solutions, are all excellent attributes. Project management (ability to see the detail and the big picture) with some IT understanding, are both helpful although not essential. A Resicert franchise has an initial term of five years with an option for two further five-year terms. 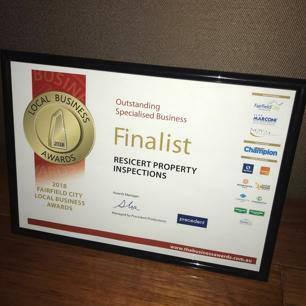 Do you love construction, renovating or building projects or have a keen interest in investment properties? Have you been a project manager but not your own boss, working your own hours? 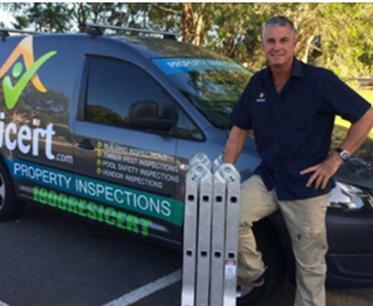 Imagine if you could build a specialised property and building inspection business in the real estate industry with six-figure earning potential! Work fewer hours, get your life back and step into a business already created. Your main task is building clients; set-up, website creation, invoicing and money chasing is pretty much done for you. Work with property management professionals, conveyancers and lawyers who know the value of a trusted brand with a 100% money back guarantee for all services. Be backed by multi-million dollar indemnity insurance and national brand and reputation. 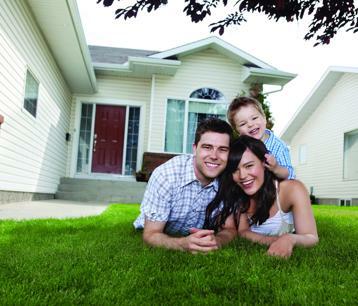 Help families and investors with one of the most stressful purchases in their life, by delivering peace of mind. Put your problem-solving skills to helping Australia make more informed real estate choices. 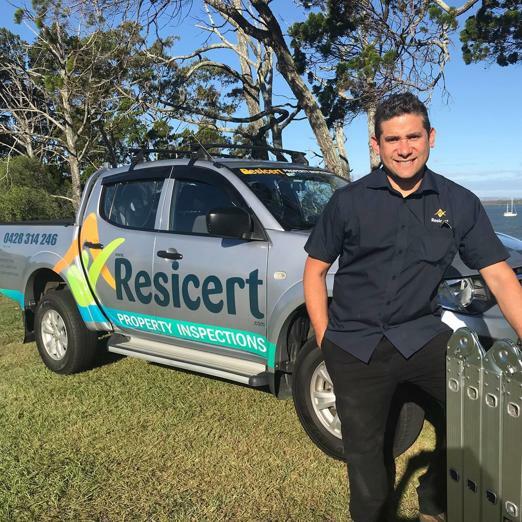 When you become a Resicert Licensee delivering Resicert Certified Inspections, you gain the opportunity to build a business providing excellent income and valuable services, supported by a strong brand in a growth market. Resicert’s highly systemised processes provide you with flexibility to design your own work/life balance. Most of the backend functions of your business are taken care of, freeing up your time. Our training program covers the required inspection certificates, marketing, social media, selling and the use of our integrated systems that help you streamline your day-to-day activities. The more efficient you become, the more effective your business, the better scope it has to build a saleable asset. Resicert not only gives you time back with your family or for yourself but trains you in how to build a business, a completely transportable skill. Your background may be construction, architecture, project management, surveying, engineering or real estate. Our franchisees come from all walks of life, each provided with full training to the required state standards before commencing. Make a positive change in 2018 and begin building a business that has potential to grow. Contact Resicert today. Envision reward and freedom created on your terms. Be ready to get fun back in your life. Don’t delay. Learn new, valuable skills and build strong business relationships in your community. Make a difference in yours and your family's life. You could be just a few clicks away to creating the life you want. Resicert is Australia's leading inspection service company; a professional national brand, ISO 9001 certified, with over 35,000 inspections nationally since 2009. 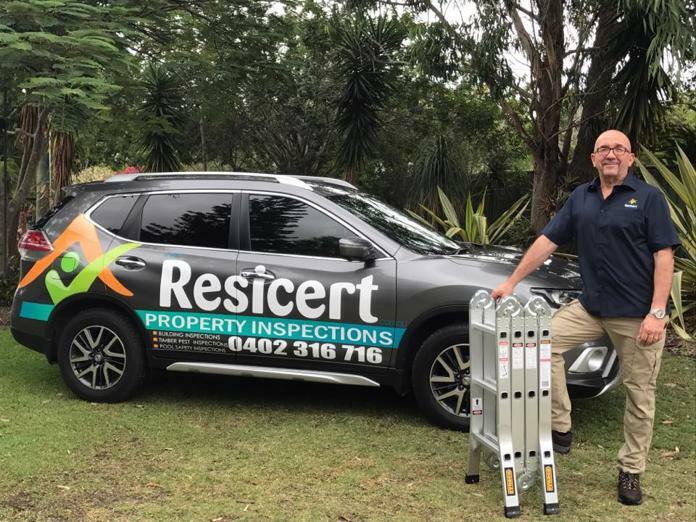 Services have been developed to include building inspections (pre-purchase, vendor, handover defect (WA only)), timber pest inspections and pool inspections. 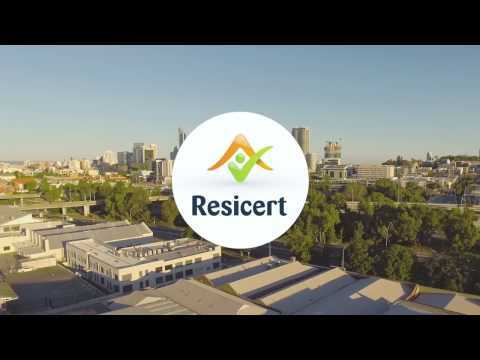 The Resicert unique business model rapidly expanded to 15 staff and 25 inspectors nationally while extending more services and expanding the production team. Resicert is a well-structured, highly systemised and portable business that is independently accredited as ISO9001 Certified. Resicert is the ONLY inspection company in Australia that has the ISO Quality Tick!